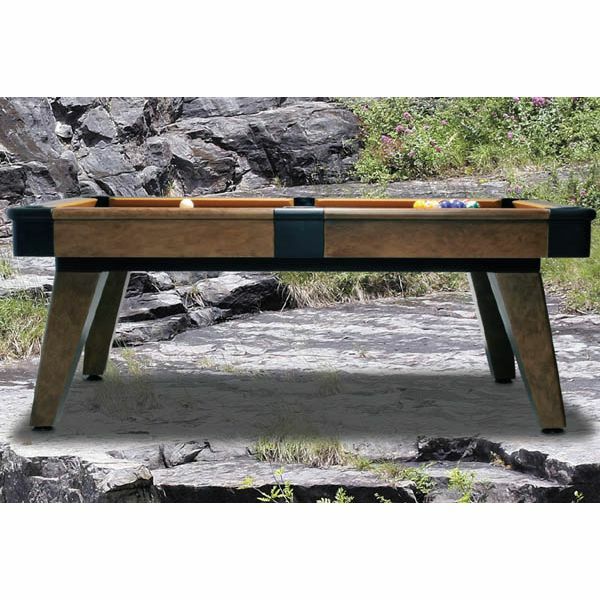 The attractive BCE Mariner OT-12 7ft All Weather Pool Table is an all weather, all terrain outdoor pool table in a luxurious 7ft length. 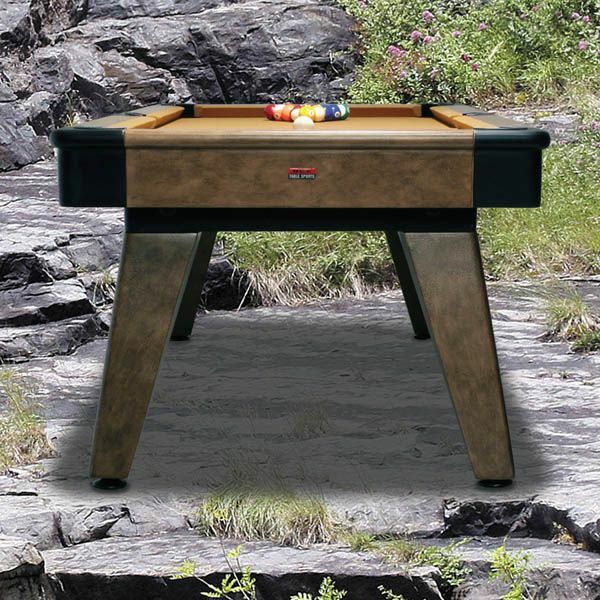 Play pool anytime, anywhere, in any weather! 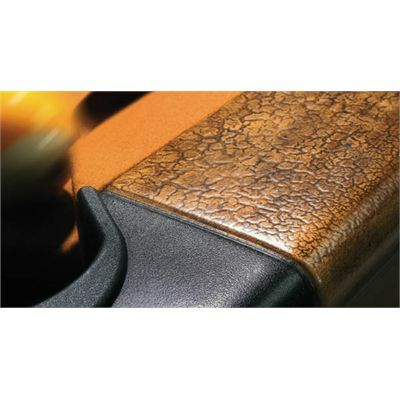 The OT-12 comes in an attractive brown textured design with a matching brown cloth to add a luxurious look to any room or garden. for submitting product review about BCE Mariner OT-12 7ft All Weather Pool Table.